Laravel is a free open source PHP web framework and it is intended for the development of web application. It is an MVC framework with several good features like the modular packaging. Laravel is a more advanced option to codeignitor framework. 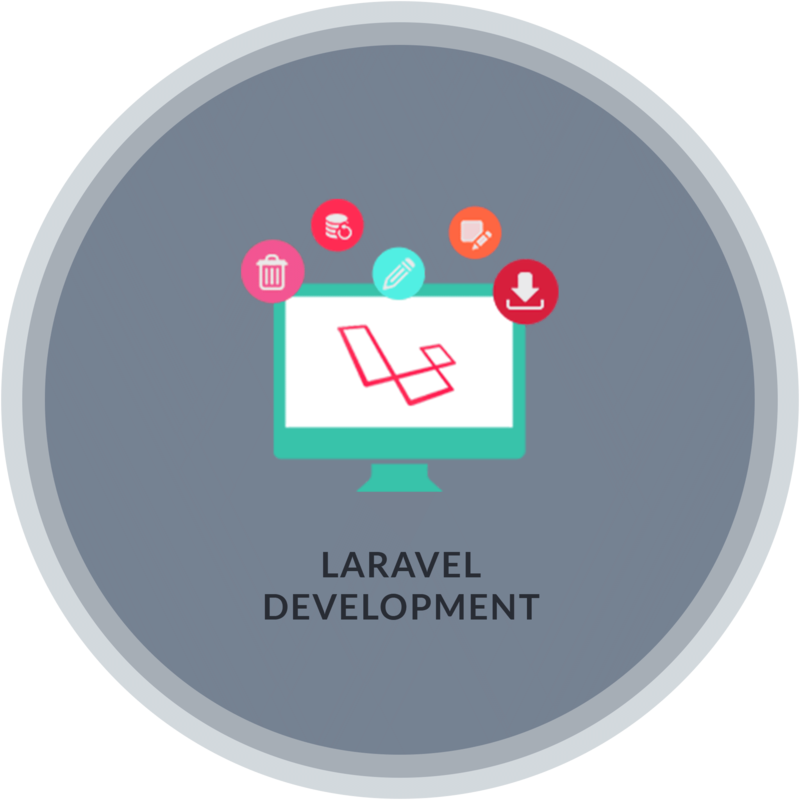 Laravel is the best PHP framework to implement for the growth of your business online. It’s rapid developmental feature and architectural pattern is one of the highly known PHP frameworks for SME level project development.